Occupying an ancient central crossroads in the southern Balkans, Macedonia, or the Republic of Macedonia as it is known officially, is a country geographically cut in half by the Vardar river. 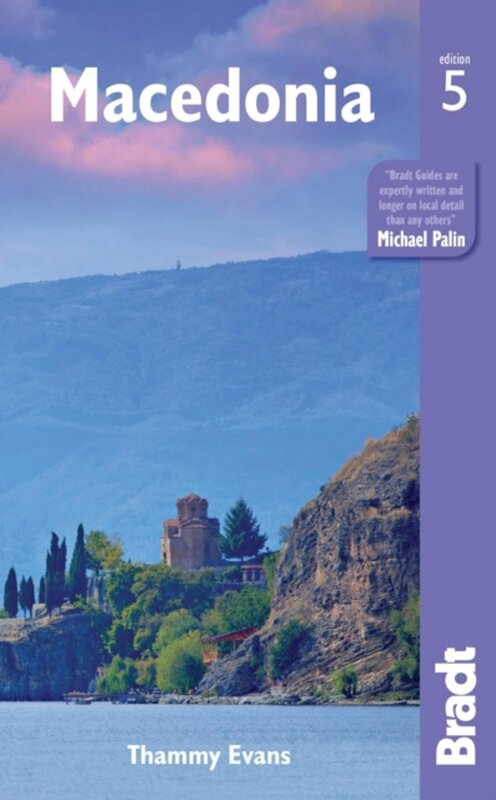 Impressive mountain ranges of the Dinaric Alps and Rhodope rise up on both sides. On the border with Albania are the rough peaks of Macedonia's highest mountain, Mount Korab (2754m). 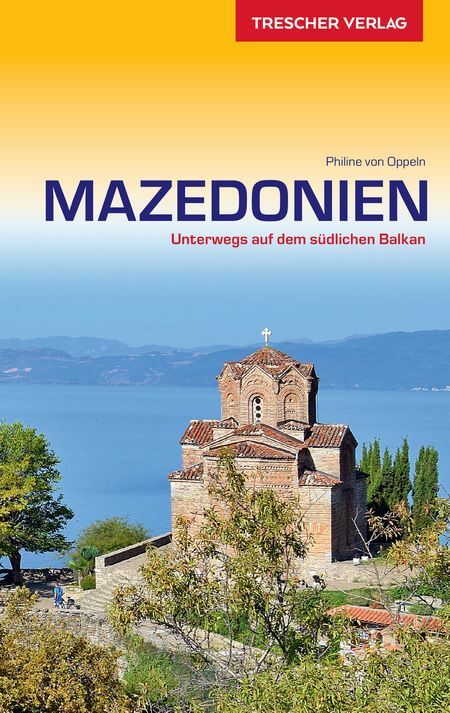 In the southwest corner of Macedonia are the famous lake Ohrid and lake Prespa, with in between the Galičica National Park, one of the best preserved ecosystems in the Balkans. 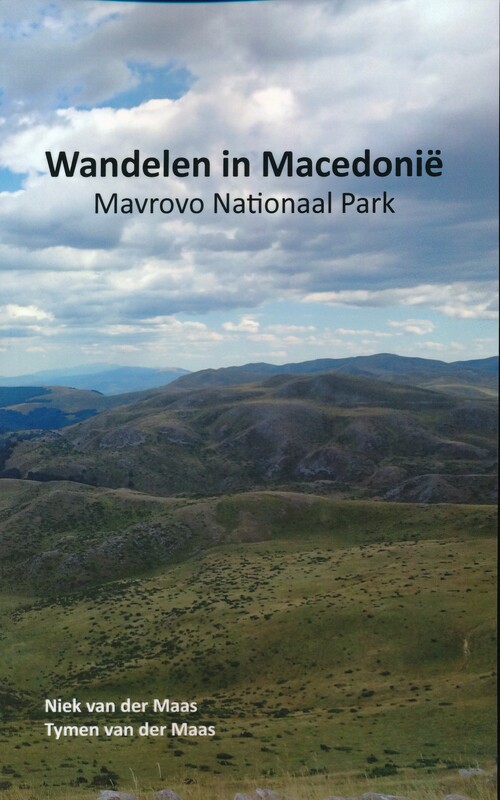 Other national parks are Pelister National Park and Mavrovo National Park. All mountainous areas are characterised by deep valleys and basins, and densely forested with a mixture of beech and pine. 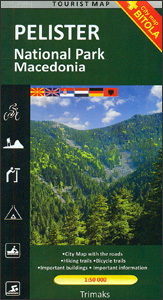 Mountaineering is popular in Macedonia and has resulted in dozens of local mountaineering clubs! There are several marked long distance hiking trails, and countless shorter marked trails popular as day hikes. The country has a transitional climate, from Mediterranean to continental, which means summer and autumn are hot and dry and winter is relatively cold with heavy snowfall. Best time for hiking the mountains is from late spring till autumn. There are over 30 mountain huts, mostly dormitory style. It is advisable to carry your own food however, as most huts do not serve full meals. 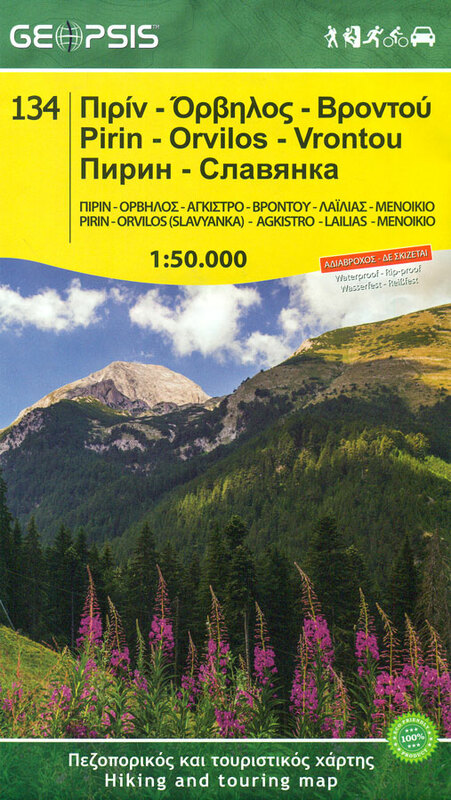 Website aiming to give information on anything related to mountains and mountaineering in Macedonia. 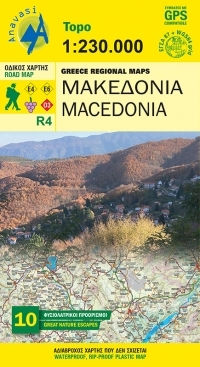 List of mountain huts in Macedonia, with info on location, number of beds, etc.